$10 off when you schedule an appointment with us online. 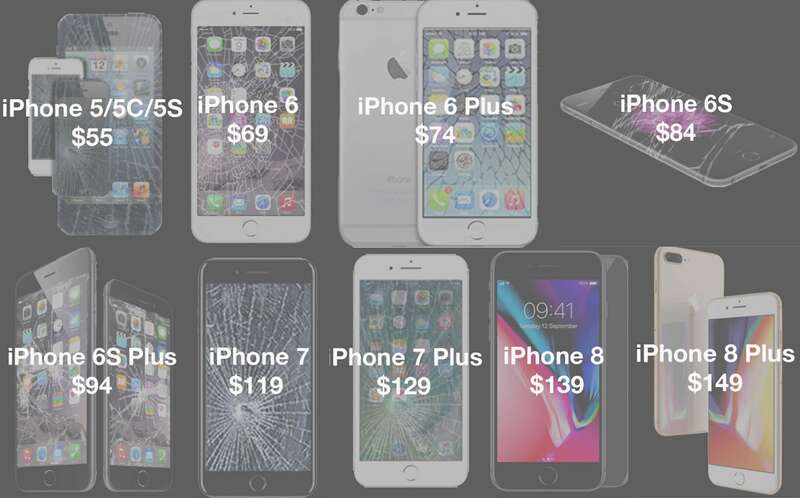 We fix other models too such as Samsung or Android models & more. 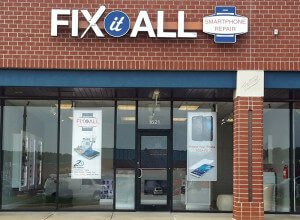 Discounts only apply to those who request a quote through our website or present a screenshot or image of this page to your local Fix It All Technician. Have more questions? Contact us now for free quotes and more. They were really nice and helpful. They gave me the price up front and called other technicians to make sure they could fix my phone before taking the money. Excellent customer service, fast and cheap. A great place for your mobile devices issues.